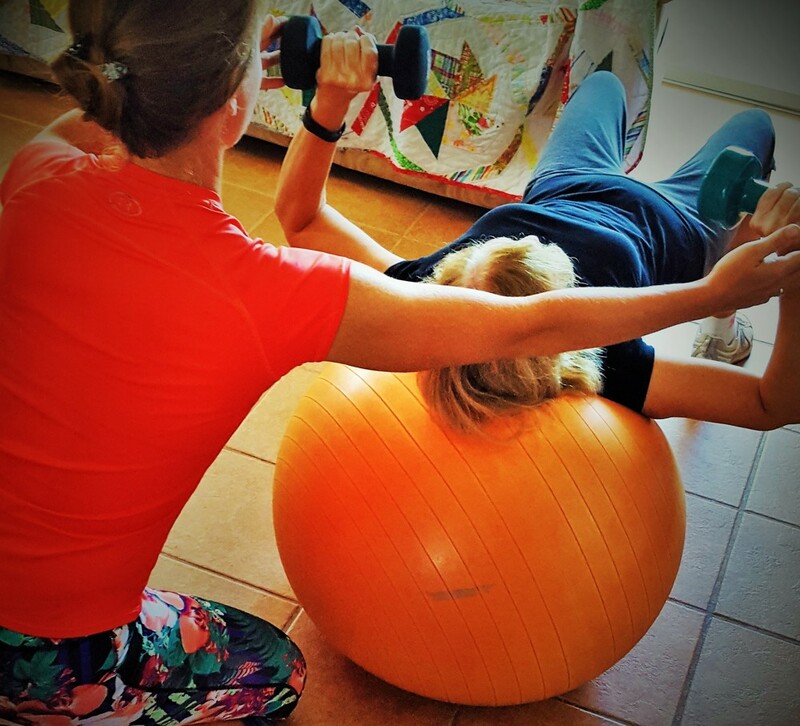 In-home Training---The fitness is delivered to you! Training sessions can be individual or partner (you and a friend). All programs will be developed with the individual's interests, goals, and lifestyles in mind. Emphasis is on integrative fitness. Sessions include some combination of cardio, functional strength, mind/body, stretching, meditation, breathing exercises and/or nutrition counseling. This allows us to work on not just one component of fitness, but rather, fitness as a whole. Outdoor Training---Let's take the fitness outdoors! Individual or partner sessions can be taken outside, starting in the Spring when weather permits. Pre and Postnatal Fitness---Private in-home sessions for Pre and Postnatal Women. Outdoor Postnatal Stroller classes also available, up to 3 participants.